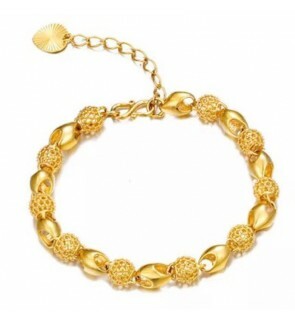 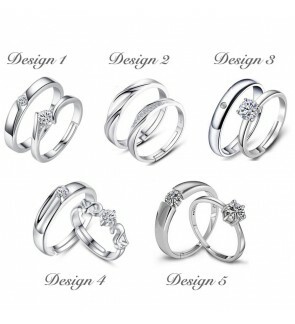 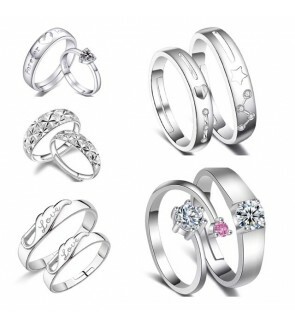 We have various high grade yet affordable collections of women fashion accessories. 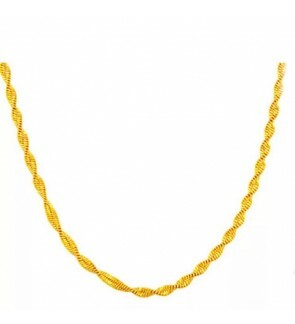 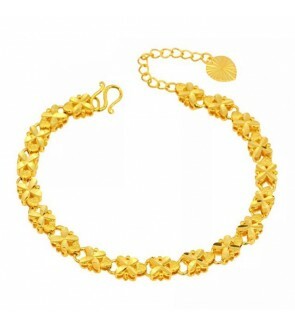 Material : 24K Gold plated Length : approximately 25cm including extension length Weight: appr..
Necklace Material: 24K Gold Plated Necklace Length: 45cm Necklace Weight: 2.5g ..
Material: Gold Plated Able to put photo in the pendant ..
Material : 24K Gold Plated Bracelet Length : 18.5cm Bracelet Width : 7.6mm Weight : 13.2g Pack..
Material : 24K Gold plated Length : 17cm + 3.5cm extension length Weight: 8.1g Package incl..
Rachelle & Co Double Love Pendant and Necklace Set Material : Steel Pendant : Stee..
Rachelle & Co Sun Flower Pendant and Necklace Set Material : Steel Pendant : Steel..
Rachelle & Co Triple Ring Pendant and Necklace Set Material : Steel Pendant : Stee..
Official Rachelle & Co Pearl Necklace & Earring Set Comes With Gift Box Two Co..
Official Rachelle & Co Pearl Necklace & Earring Set Comes With Gift Box Two Colors Availab..
Official Rachelle & Co Pearl Necklace & Earring Set Comes With Gift Box Two C..
Official Rachelle & Co Crystal Necklace & Earring Set Comes With Gift Box Two Colors Avail..
Official Rachelle & Co Crystal Necklace & Earring Set Comes With Gift Box ..
Official Rachelle & Co Crystal Necklace & Earring Set Comes With Gift Box Material : Ste..
Material: Coated White Gold Adjustable Free Size Package includes: 1x men ring 1x women ri..
Necklace Length :45cm Pendant Dimension : 19 x 14 mm Earring Dimension : 9 x 12 mm Materi.. 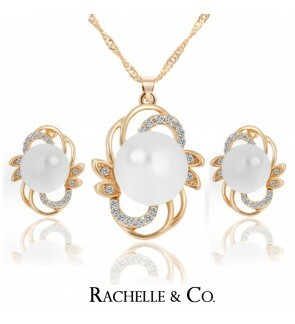 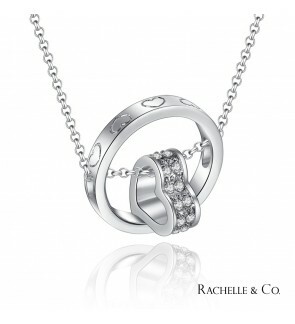 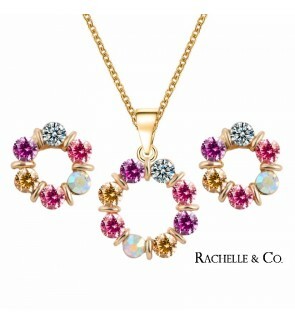 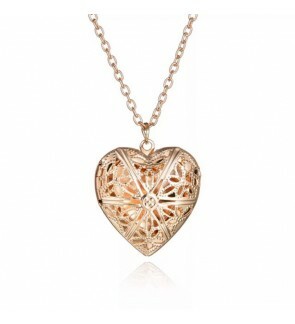 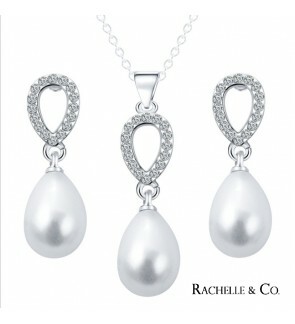 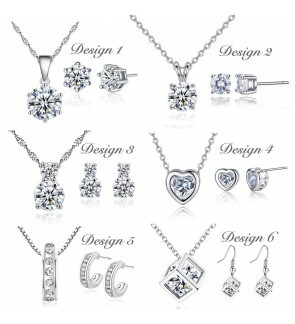 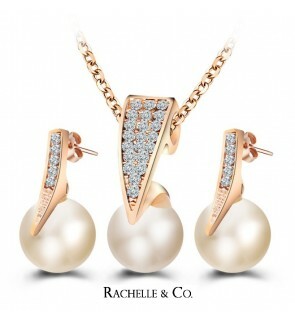 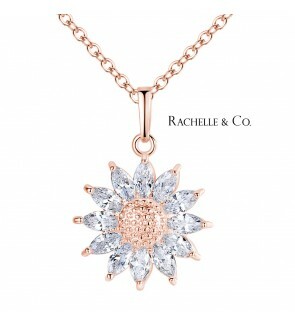 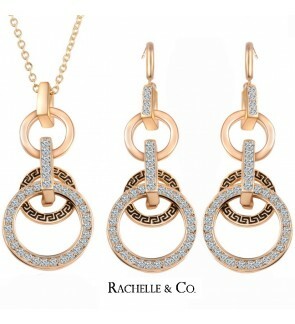 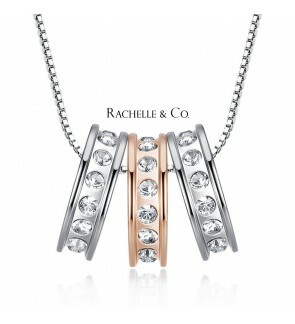 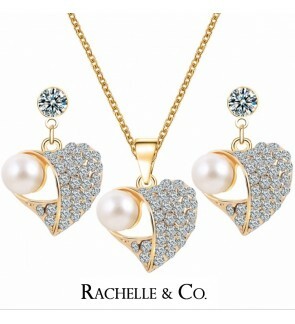 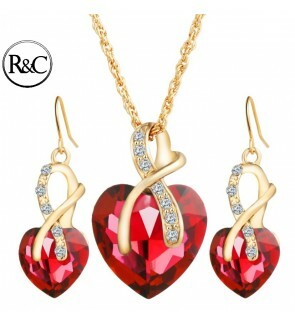 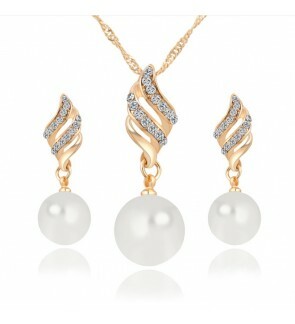 Elegant Design Suitable for Gift Necklace Material : Silver plated Pendant & Earrings.. 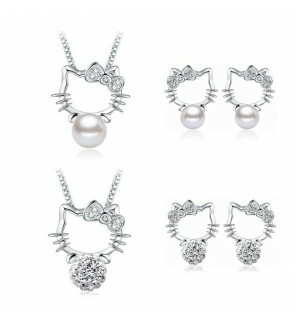 Size: Adjustable Diamond: Cubic Zirconia Diamond Package includes : 1x Men Ring 1x Women..
Hello Kitty Charm Bracelet, features Copper & Silver Plated that ensure smoothing texture re..